Kelly Layne is an internationally acclaimed Grand Prix Dressage rider and trainer from Queensland, Australia. Kelly’s riding career started even before she could walk. 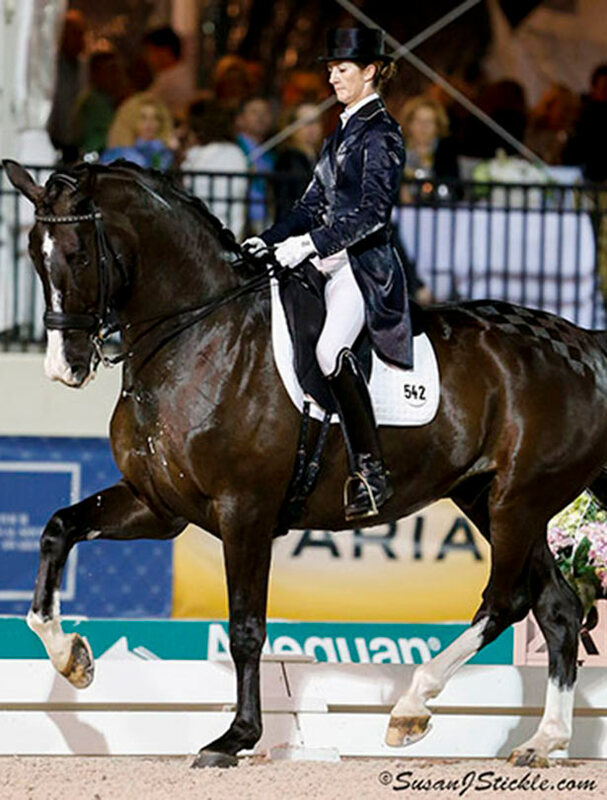 By the time Kelly was 12 years old, she was National Dressage Champion twice on two different horses, by age 16 placed in the Open Prix St Georges at the Australian National Dressage Championships on a self trained horse and rode in her first Grand Prix at age 18. With over 43 worldwide CDI starts at Grand Prix in her career, she is one of the most accomplished Dressage competitors in the World. In 2006 Kelly was on the Australian Team for the World Equestrian Games in Aachen, Germany with her horse Amoucher and placed ninth. She had plans to make her Olympic debut at the 2016 Summer Olympics in Rio de Janeiro representing Australia, but due to an unfortunate injury of her horse, Udon P, also known as “Noodles”, she was forced to withdraw from the final qualifying event. 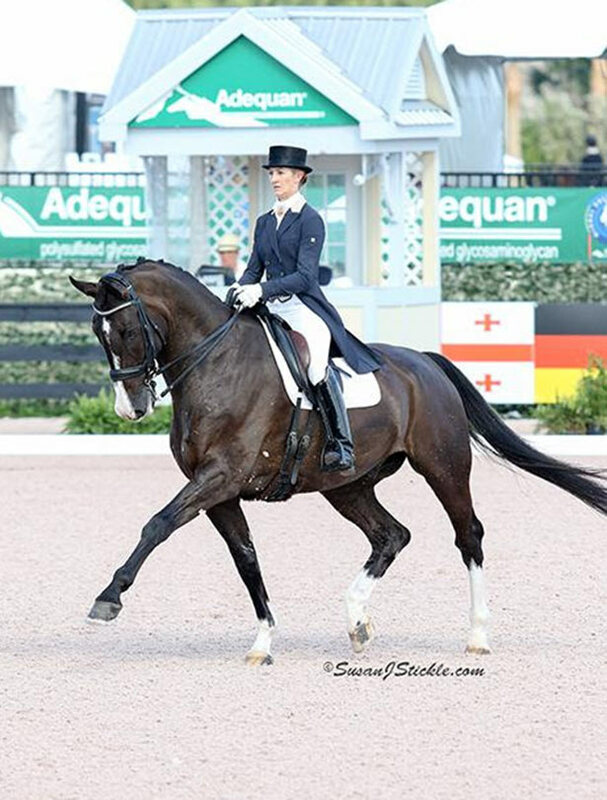 Presently Kelly is ranked 115th in the world out of 775 international riders with Udon P. Layne is currently based in Wellington, Florida where she rides, trains, and acts as a consultant finding top Dressage horses for clients.